Because I have found so many more amazing and recent candid pics of her. Enough style inspiration here for years! 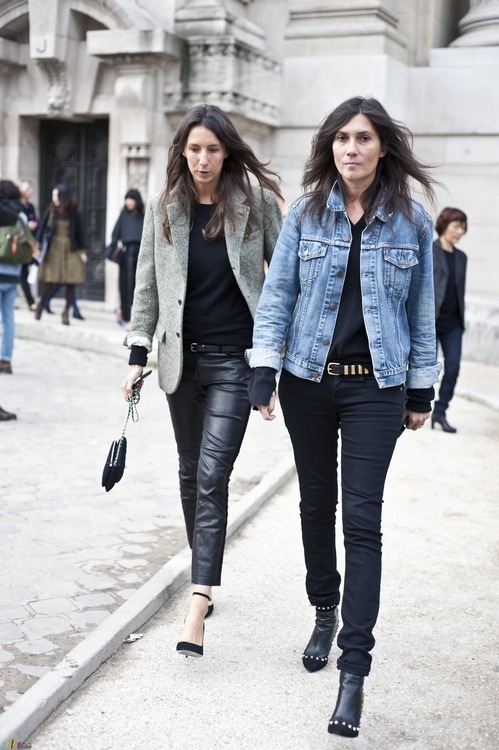 ps: the girl she’s with in a lot of these pics, her name is Geraldine and they work together at French Vogue. I love her style too.